Well I’ve know its been a little while since I have written, but I have been busy – unfortunately most as been with work and arranging for some new home improvements (fencing to keep my puppy in and a brand new wood heater). I also treated myself and went to see Barry Humphrey’s last show in Melbourne. It was excellent possums. 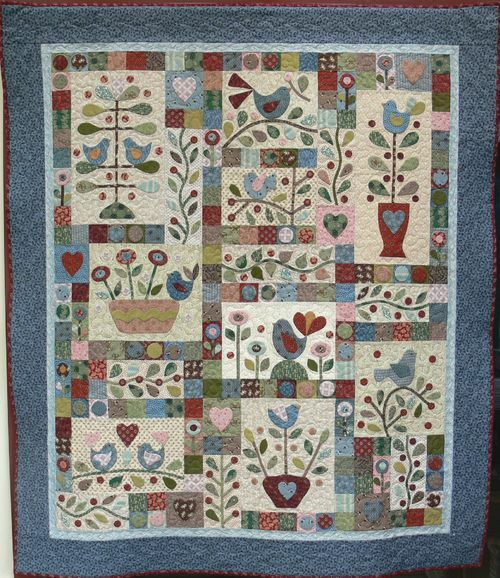 While on the bus, I did find time to undertake a bit of quilting. I took with me the fourth block in Fernhill – there are lots of french notes in it to give the appearance of berries. 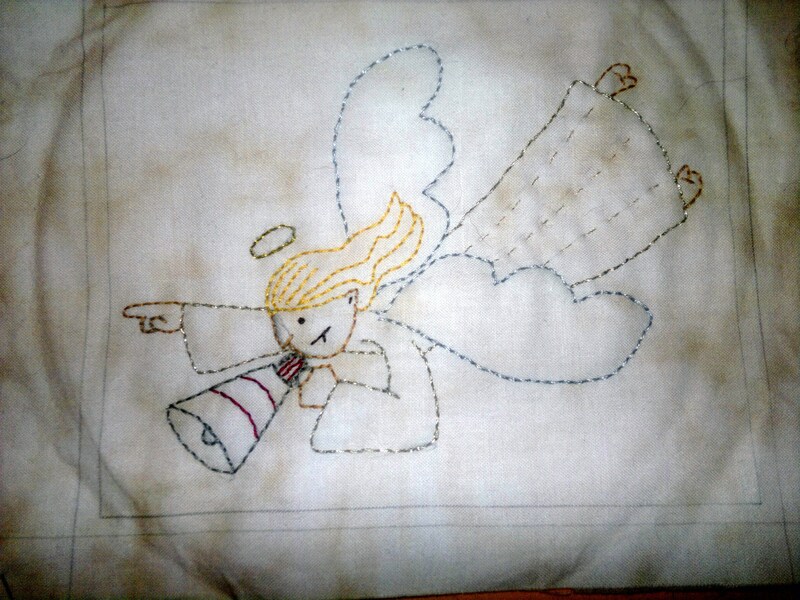 I eventually was able to down load the next pattern in the Long time ago in Bethleham – it is called Megaphone Angel. 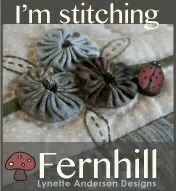 It was stiched very quickly but I found the metallic cottons a challenge to stitch with due to them fraying. I found it better to use shorter lengths to do the pattern. I also used pewter instead of silver and I feel it better highlighted the angel’s wings. Oh well one more day at work and off for a few days. Attending a sewing class where I will be making Jingle Berry. I can’t wait. 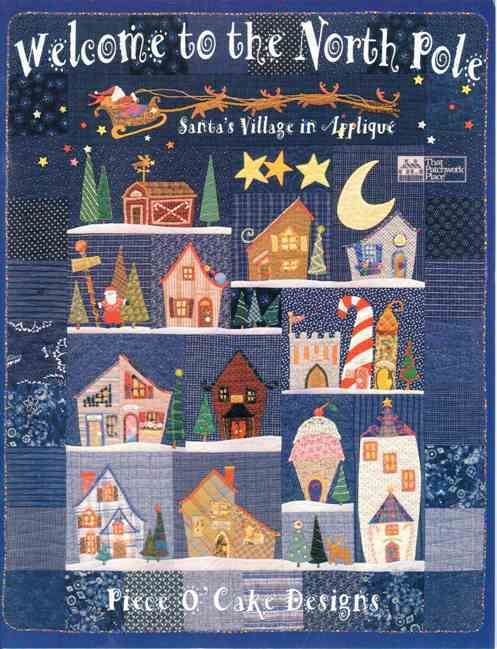 This entry was posted in Fernhill, Long time ago in Bethleham and tagged Christmas quilt, Fernhill, Long time ago in Bethleham, Lynette Anderson, Stitch A Long. Bookmark the permalink.